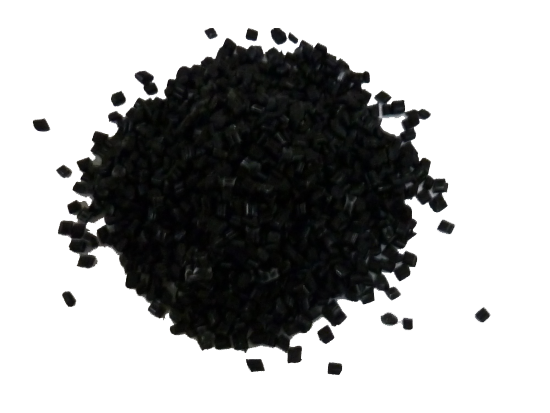 GrapheneTech offers a thermoplastic with graphene targeted at industrial applications. This Acrylonitrile Butadiene Styrene (ABS) is manufactured using melt compounding process, getting a uniform distribution of Graphene [1% w/w] and ensuring well bonded and dispersed graphene in polymer matrix. This composite could be used to produce final pieces or as an additive to improve the general properties of the products based on ABS or to incorporate it in mixtures of different polymers.